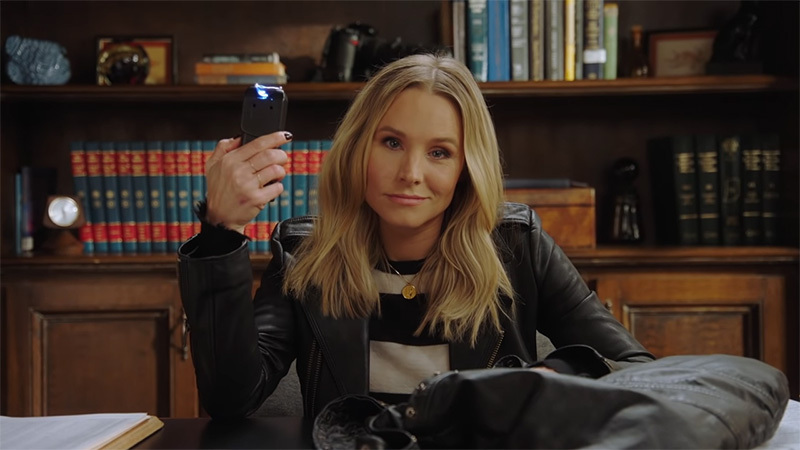 The time is quickly coming for the return of small-town sleuth Veronica Mars on Hulu and the streaming service has released the first teaser for the eight-episode miniseries that also reveals a summer premiere date, which can be viewed in the player below! Veronica Mars originally aired in 2004 on UPN, a forerunner of The CW, and it featured Bell as a teenager turned private detective. Veronica’s initial case involved solving her best friend’s murder. However, she also took on an assortment of smaller cases against the backdrop of the larger story. The series ran for three seasons and 60 episodes before it was canceled. In 2013, Thomas, Bell, and most of the series original cast put their support behind a Kickstarter campaign to fund a movie. It was subsequently released in 2014, with Bell portraying Veronica as she returned to Neptune and resumed her career as a private investigator. The eight-episode miniseries of Veronica Mars is set to debut on Hulu on July 26.